When infused with organic chamomile flowers, the lightweight Organic Chia Facial Oil is calming, deeply moisturizing, and a rich source of nutrients for our skin. 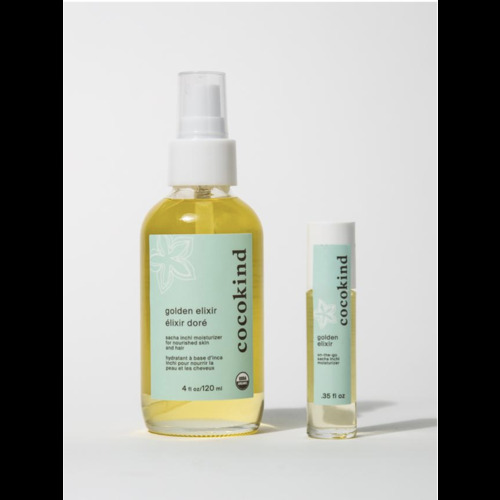 GOLDEN ELIXIR IS A MULTI-PURPOSE REGENERATIVE OIL FOR THE FACE, BODY, AND HAIR. 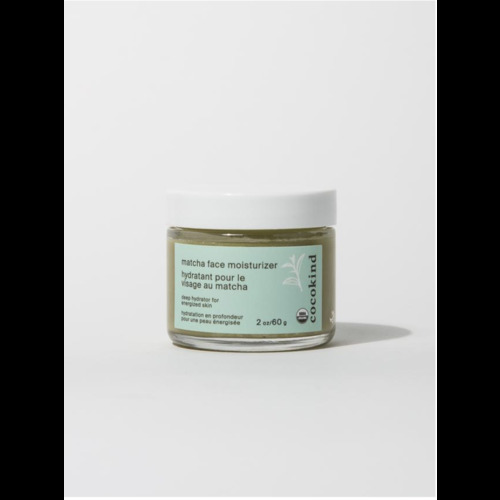 THIS DAILY MOISTURIZER IS SUITABLE FOR ALL SKIN TYPES - EVEN OILY OR ACNE-PRONE. SCENTED WITH GERANIUM AND SWEET ORANGE OIL, THE LIGHTWEIGHT ELIXIR LEAVES SKIN REJUVENATED. MACABEET Tinted Moisture Stick revitalizes dull skin and dry lips with a pop of color. Using organic beets, MACABEET can be used as a moisturizing blush to give the skin a healthy glow, and as a tinted lip balm for the perfect pout. 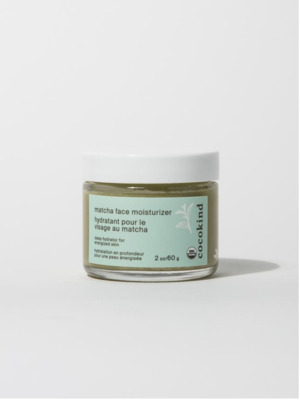 MYMATCHA All-Over Moisture Stick rejuvenates dry spots & protects skin from free radical damage. 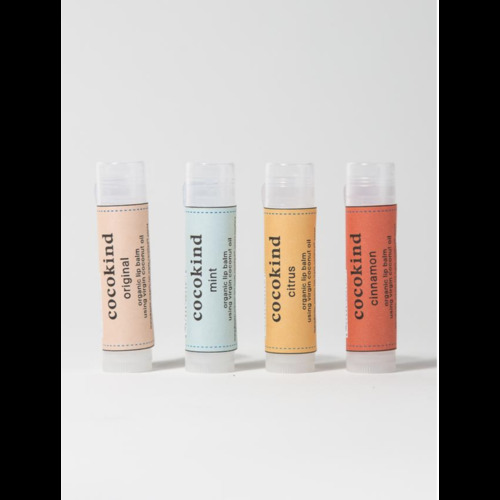 Can be used as a lip balm, under eye balm, dark circle corrector, facial highlighter! With just 3 organic ingredients, it's perfect for on-the-go! ultra soothing and protecting, our baby soothing salve can be used to treat dry skin, stretch marks, irritations, and sore spots. versatile in use, our salve can be used on both mom and babies, and before and after pregnancy. This isn't makeup, it's skincare! The organic full brow balm delivers key nutrients and antioxidants to hair follicles, improving circulation and promoting thick & healthy brows. Slightly tinted using organic raw cacao, creates full brows with definition. Provides deep sustained moisture to your eye area, but it also assists in the tightening & firming of this sensitive skin. It also doubles as an effective eye makeup remover that is nourishing for lashes and brows. 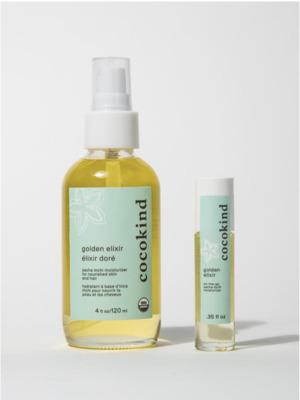 Cocokind's Organic Cleansing Oil is the perfect way to wipe away a day’s stress, dirt, and makeup – without the use of harsh chemicals. This cleanser is full of antioxidants and helps maintain healthy moisture levels! The simple yet powerful Organic Facial Repair Serum is rich in antioxidants and essential fatty acids that help repair the skin’s surface. 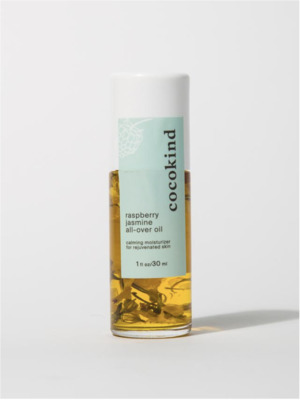 Containing regenerative essentials from rosehip oil, this facial oil helps to rejuvenate skin and lock in moisture. 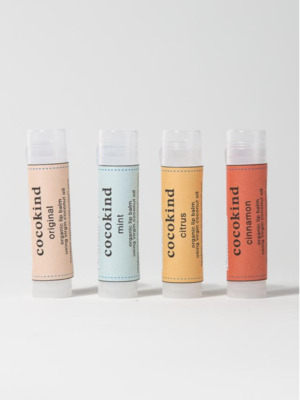 Cocokind's Organic Lip Balm provides lasting moisture and replenishes nutrients to your lips so you won’t constantly feel like you need to reapply. Lips will feel soft, nourished, and wrinkle-free! 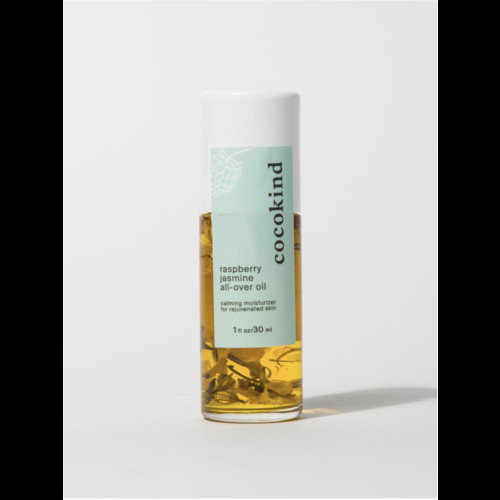 Cocokind's USDA Organic Chlorophyll Mask is the perfect at-home spa treatment! When applied topically, chlorophyll purifies skin, helps relieve breakouts, and brings out our natural glow! Simple to use and easy to wipe off, TURMERIC is the perfect spot treatment to brighten your skin and reduce inflammation.